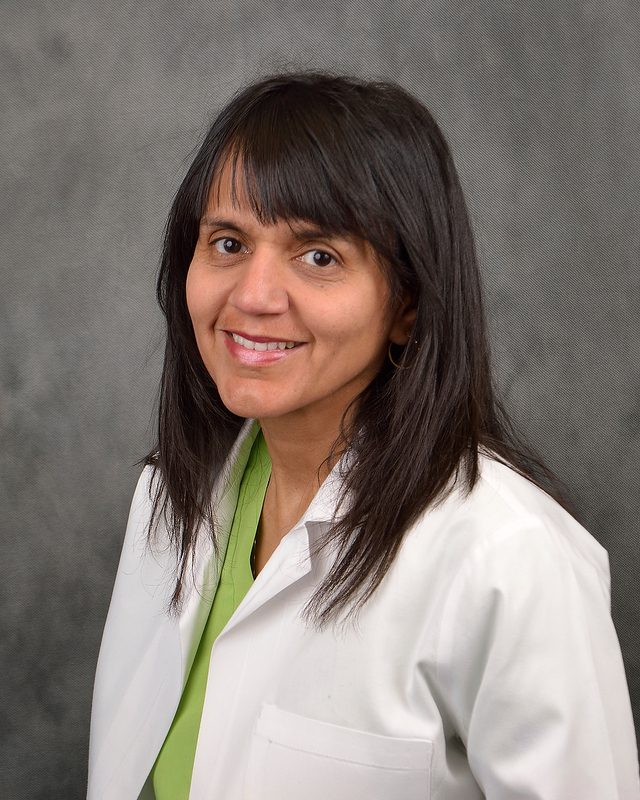 Dr. Kavita Ghai has been practicing since 1989. She received her degree from New York University, and then completed a general practice residency at Mt. Sinai Hospital in New York City. Dr. Ghai and her husband reside in Cary with their daughter Pooja and son Ricky. She enjoys reading, exercising, time with family, and volunteering at local events. Dental implants are designed to look perfectly natural alongside your other teeth. Like many things in life, the importance of something is never truly appreciated until it is gone. Gums may recede with time due genetics, hard brushing or a history of tooth grinding. Crescent Dental is the ideal place where absolute care and comfort of patients is among the core mission. 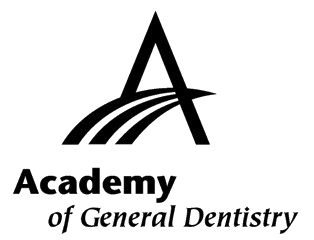 I, Dr. Kavita Ghai and my team of highly-trained and top-rated dentistry professionals are driven to provide you with topnotch quality, affordable and personalized dental services. At Crescent Dental we always aim to provide topnotch quality of treatment to our patients, while giving them sheer consideration, care, and respect. 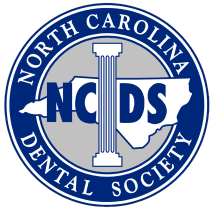 Whether you or your family needs routine dental maintenance like teeth cleaning or a full cosmetic dental makeover, our patients each receive the individual dentistry attention they deserve. We now offer teeth whitening, Invisalign®, veneers, and even dental implants. Crescent dental has helped so much. I knew I had a lot of work that needed done coming to them from the beginning and they’ve been nothing but inviting and friendly. They’ve helped me get a lot of things taken care of. Excellent facility! My cavities are always found and taken care of on the stop. I’ve had other dentists who like to set up second appointments to take care of the cavity. The staff is very nice, especially Pam and Dr. Ghai.